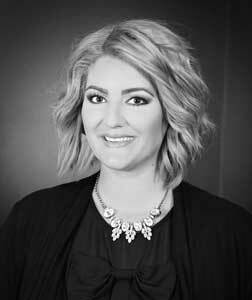 Kira began her Cosmetology career here at City Pointe Beauty Academy in July 2015, graduating as a Level 4 stylist. After graduation, she accepted a position as an associate stylist at the Salon 529 in Joplin. Kira stayed on as a full-time stylist upon completion of the associates program. In March 2018, she was presented with the opportunity to further her education as an instructor at City Pointe. She completed the program and obtained her cosmetology instructor license. Kira is excited to continue her career while sharing her knowledge and skills with future generation of cosmetologists.